Today I’d like to share a little bit about how I got here, how I became motivated to support expectant parents through pregnancy, labor, birth. It’s the way likely the majority of childbirth educators and doulas come about it: through the experiences of having my own babies. I was fortunate to experience two medication- and intervention-free vaginal births; one in an in-hospital birthing center and one at home. 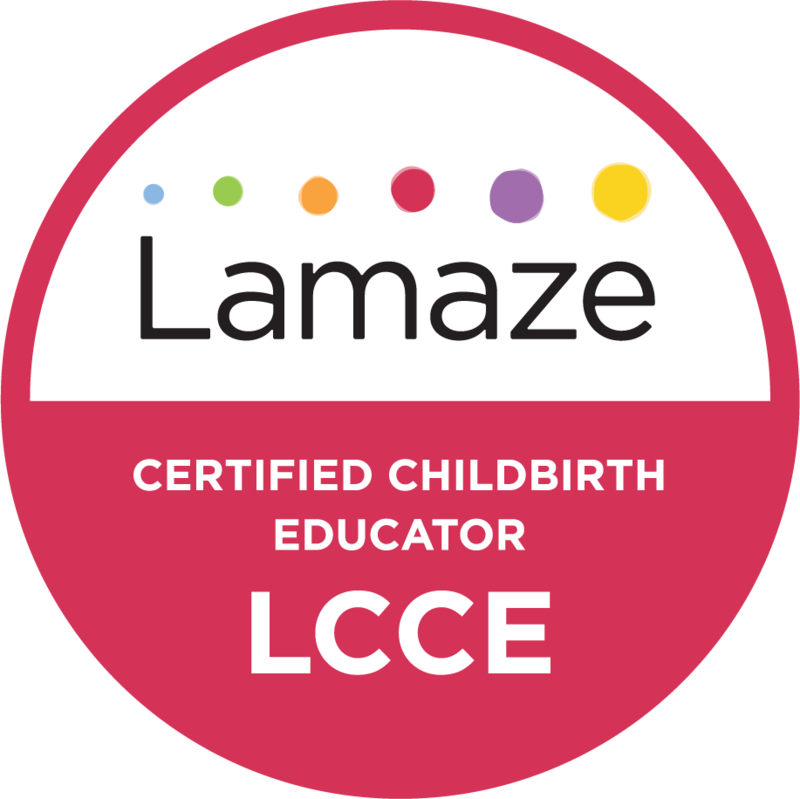 It’s hard to say whether it was a) the experiences themselves or b) the passionate, inspiring birth professionals I encountered along the way that influenced my heart more in the matter. On the one hand, birth itself was utterly profound and sacred. I can’t adequately describe the transformative effects it had on me in becoming a mother both the first and second times. On the other hand, I believe that without my childbirth educator’s wise words and my doula’s gentle guidance and support, I would have ended up with a totally different, intervention-laden first birth experience. The first experience gave me confidence and determination to give birth at home the second time, and it went quickly and smoothly in the comfort of my familiar surroundings. These were the informed choices that were best for me in each birth, and those choices will be different for each person. For these reasons, I want to serve expectant parents in this way. Because pregnant people and their partners–particularly those who are giving birth in traditional hospital birth settings–can benefit in many ways from support, guidance–need to be given information that will equip them to make smart choices in labor. They need to be supported in a way that leads to fulfillment in birth. Education that leads from fear & uncertainty to trust & confidence in the creation of the body and its awesome capabilities. There is unfortunately so much in the medical-legal environment these days in hospitals that works against laboring individuals, and we must work hard to strategize ways to prevent unnecessary interventions. I, in my role as childbirth educator and doula, can assist with these things. To normalize labor, to normalize birth. Birth is a natural, beautiful process instead of a medical condition in which we are a “sick” patient. Let’s remember and honor that.